Work Trucks Plus is the premier van and truck equipment division of G.W. Anglin. Our quality retail products have customizable options to meet the unique needs for your job requirements. G.W. Anglin has over 40 years experience in OEM parts manufacturing and fleet upfitting for national companies. We have taken our expertise and developed the Work Trucks Plus line-up of products. 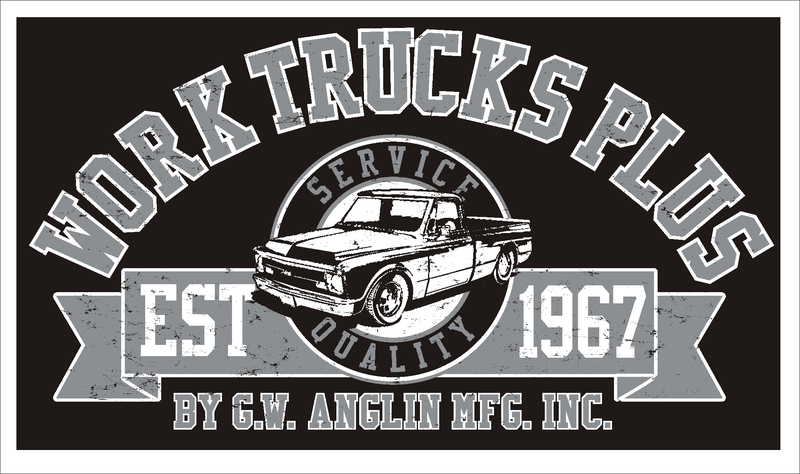 Our track record shows that Work Trucks Plus by G.W. Anglin is a name you can trust.